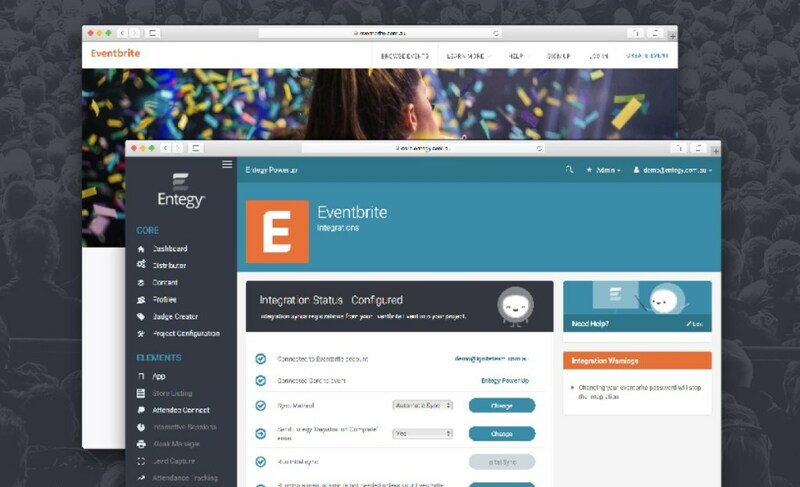 We are excited to announce the inclusion of the Entegy Suite on the Eventbrite Spectrum. 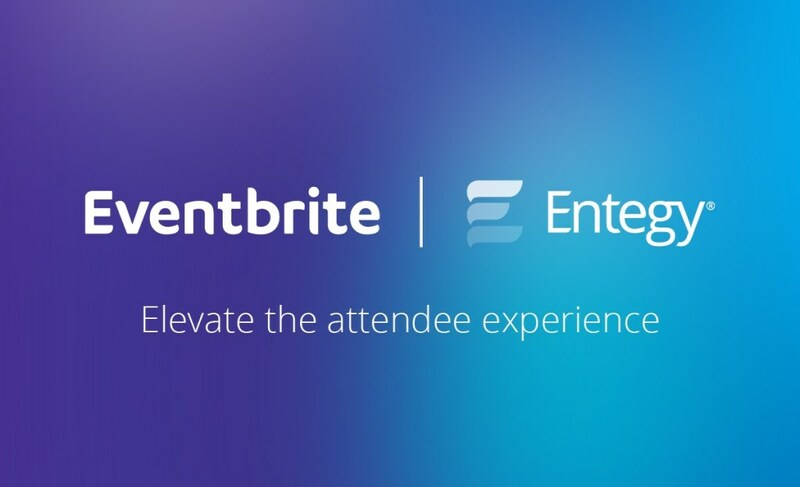 Like us, Eventbrite work hard to deliver an event technology solution that delivers a seamless attendee experience, while giving organisers tools to make their job easier. As a part of this effort we have teamed up to automate the flow of data between our platforms. The result is an end-to-end event technology solution that saves you time, while giving your attendees a best-in-class experience that utilises the latest in event technology innovation.